These are the instructions to update Samsung Galaxy Note 2 N7100 to Android 4.4.2 using Odin on Windows Computer. Requirements: Your Samsung Galaxy Note 2 should have at-least 40 percent or more battery to perform the updating process. 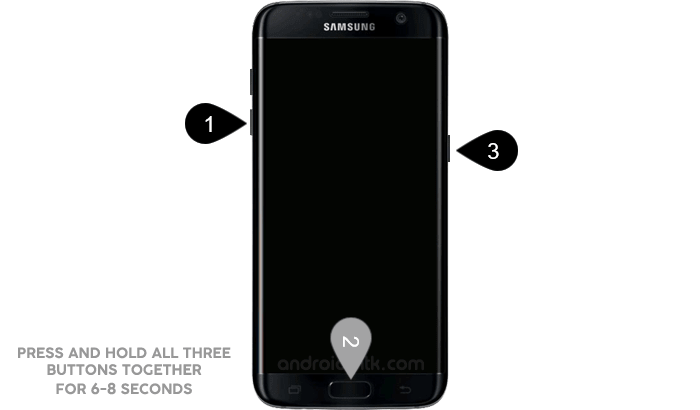 Step 15: Now, your Samsung Device will restart without any issue with the Stock Rom you have flashed. [*] Data Loss Process: Flashing Stock ROM is always a data loss procedure. So, always take backup of your personal data before flashing the Stock ROM. [*] If you want to root Samsung Galaxy Note 2 N7100 then see root Note 2 N7100. [*] Flashing Stock ROM or Downgrading Stock ROM does not void your Phone warranty. So, dont worry Just Flash the Stock ROM.